The massive first single of David Boomahs new label is the astounding Jah Mirikle's Take A Look, which is being issued with three stinging remixes off the back of the original version. Reflecting the focus on quality and depth of the label, Take A Look pulls you in, and reminds you to check the world around you. Mirikle does this through his huge talent and charming delivery, learned in St Lucia, and perfected in the UK. His lyrics speak nothing but truth, reflecting his culture and representing it to the world. A producer as well as a singer, Mirikle takes both roles on this release. Rich in roots, deep in strength and clear in purpose, Take A Look encourages everyone to examine who they are and what they do. The message is to spread love, and the groove is both immediate and rewarding. 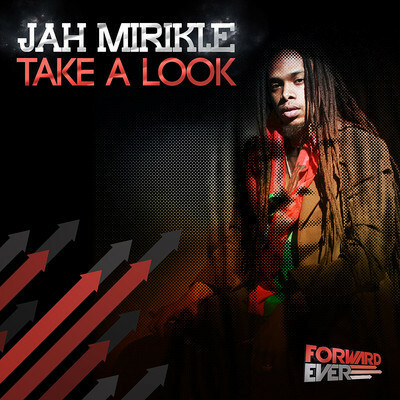 Take a step back, and take a look into Jah Mirikle's world.